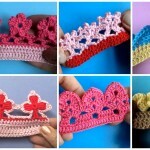 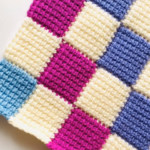 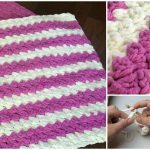 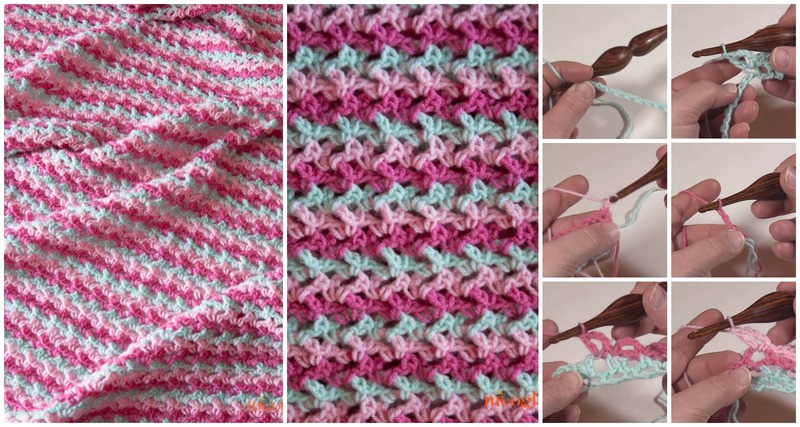 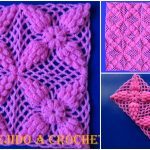 Another Great Video tutorial we have searched for you today in which you have chance to learn how to crochet beautiful and comfortable loopy Love Blanket that you can see on these pictures. 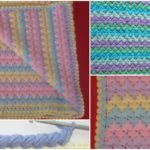 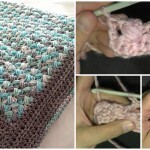 With this great stitch you can crochet blanket as long and as wide you want and of course in which color you want. 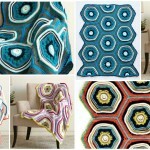 Choose the colors that you think will look better in your room and make your home interior more cozy and attractive. 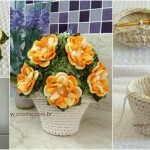 Thanks to author lovely design and good video tutorial where you can learn everything step by step. 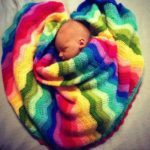 We hope you have some free time after tough work day and can start your next blanket for your family.